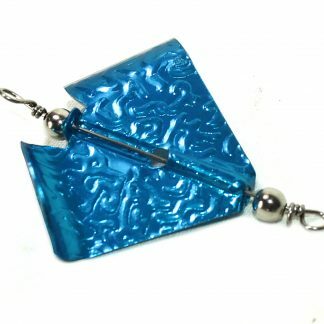 Harnessing NATURE / ART / TECHNOLOGY to create high grade 100% handmade goods. 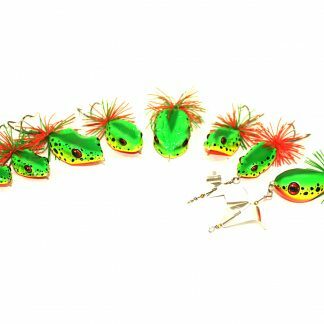 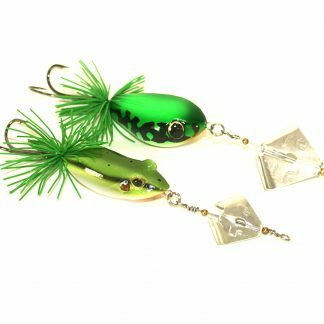 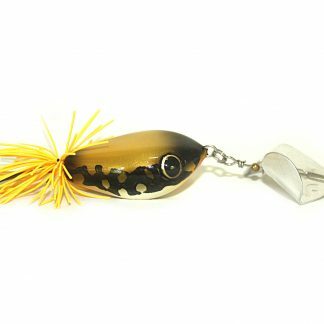 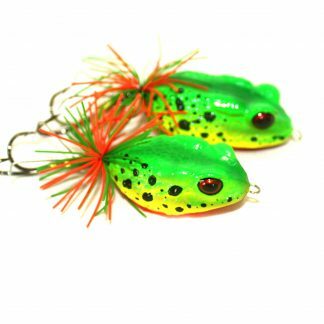 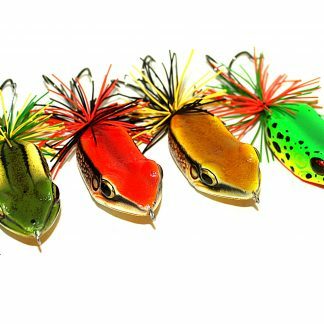 We specialize in realistic topwater frog bait fishing lures created for and by fisherman . 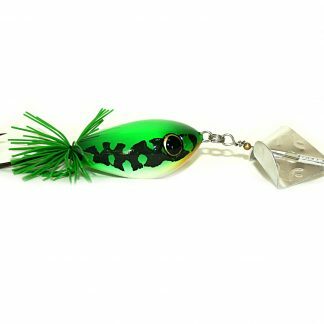 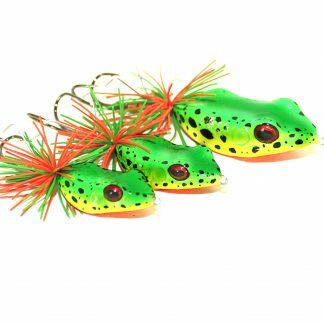 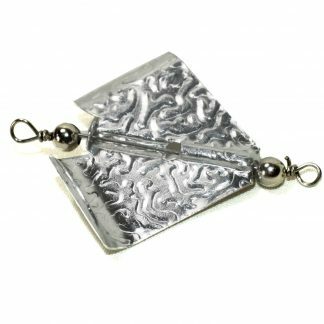 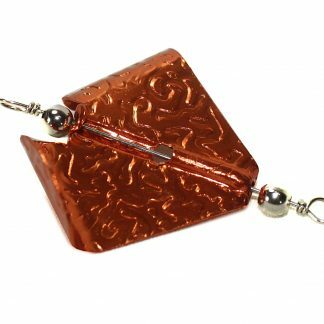 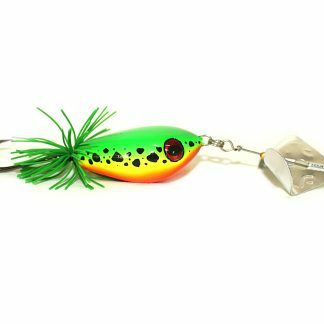 Our fishing lures are designed based on input from top lure anglers, with thousands of hours of testing and perfecting to ensure that they are the most realistic and successful frog bait lures available on today’s market. 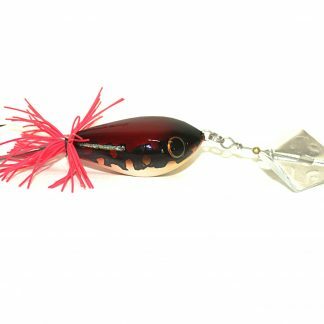 All of our fishing lure designs are personally tested and used, and we guarantee our product.